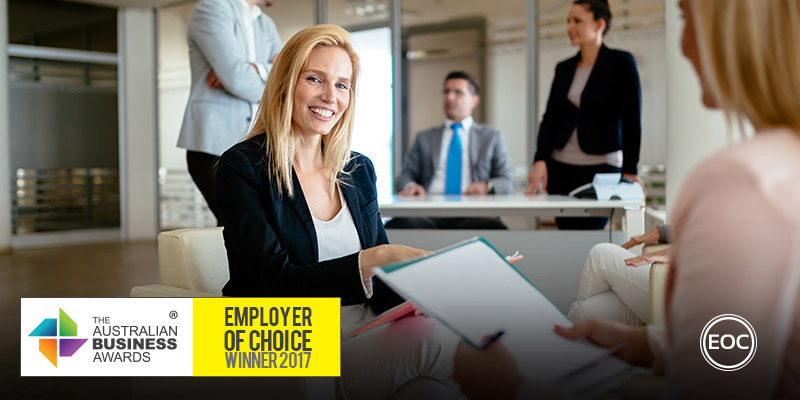 Brisbane Airport Corporation has been recognised as an Employer of Choice in The Australian Business Awards 2017. Brisbane Airport is the front door to Queensland welcoming and farewelling more than 22 million passengers a year. It is the third largest airport in Australia by passenger numbers and the second busiest in terms of aircraft movements. It makes a significant contribution to local, state and national economies. Brisbane Airport Corporation (BAC), as the owner and operator, is responsible for ensuring future development supports forecast growth. Operating 24 hours a day, seven days a week, BNE has two major terminals servicing 26 airlines flying to 67 destinations. BAC is one of Queensland’s largest companies with an estimated enterprise value of over $6.5 billion, contributing millions to the economy annually. BAC is very proud of their workplace culture. A culture that includes a philosophy of ‘Make the most of life’ which recognises that working at BAC is more than just a job, it is about a way of life, it’s about being your personal best. Management go to great lengths to create a family-like culture that ensures all employees feel part of a tight, committed and supportive group. Within a workforce of 500, 300 of these people are directly employed by BAC. The remaining 200 are project-based contractors that are included in cultural programs and are eligible for training after 6 months of service. The BAC vision is to provide world-best learning and development opportunities which enable staff to achieve their personal best. The BAC Learning and Development framework has been designed to ensure staff have the skills and capabilities required to achieve business outcomes today, as well as developing capabilities required for the future. The framework focuses on four key areas; compliance, capability, our tomorrow and our direction. It is based on a partnership approach with both individuals and BAC mutually accountable for achieving these outcomes. Over $700,000 is spent each year on L&D and staff attend at least one training activity each per financial year, the majority of which are external. This approach provide BAC with significant benefits in terms of business and customer value, industry improvement, reputational enhancement and most importantly, strong employee retention (7.8 year average) and engagement (78%).